Goodgame Shadow Kings - Dark Ages, the fantasy MMO game! Download Shadow Kings free game and start playing now! In a fantasy kingdom, men, elves and dwarves have lived peacefully together for generations. But their carefree way of life has long been a source of envy among the creatures of darkness. After decades of preparation, an army of orcs, goblins and trolls have launched an invasion, and are threatening to bring ruin to the once peaceful world. Shadow Kings allows the players to set up own cities and the first challenge will be produce resources and building up their settlement and the next one have to build up and army against dark forces of evil. Decide about fate of your town and inhabitans, their fate is in your hands. 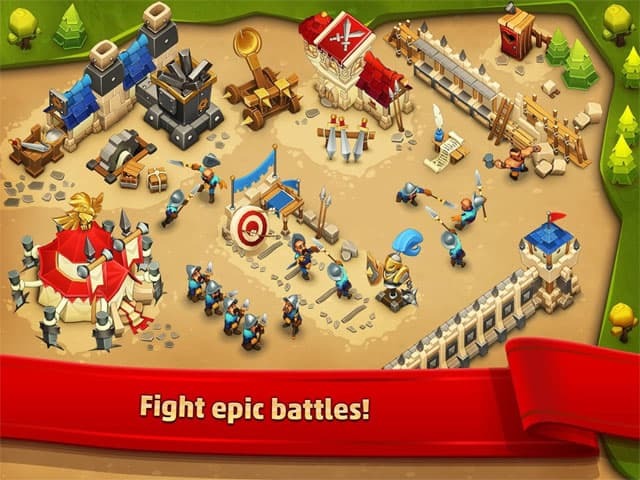 You will have to conquer enemy outposts and fight epic battles. 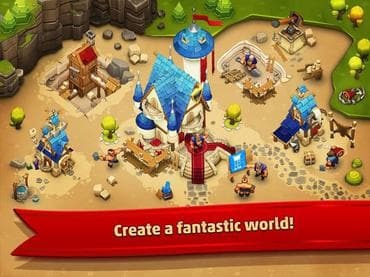 Shadow Kings is a MMO building strategy game. 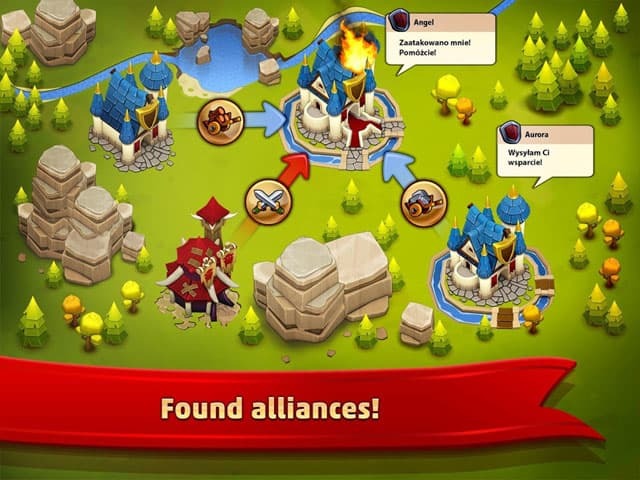 Playing together in alliances and navigating complex diplomatic possibilities demand strategic skill, while regular events and new content ensure lasting enjoyment. Everything what I say with beautiful and cute graphics. Sounds like awesome experience, isn't it?